At PCJ's first flea market, this spread was dubbed, "Holidays in a Jar." The winter spices (cinnamon, clove and star anise) are a perfect complement to the delectable flesh of Ontario blue plums. Stir this spread into a bowl of warm steel cut oats for a hearty Autumn breakfast or serve with a cheese platter for an intimate Winter gathering. 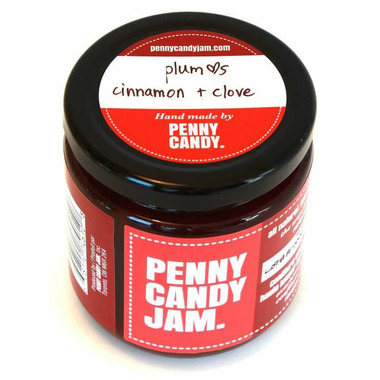 And when poured over pastry or fruit, plum <3s cinnamon + clove elevates your brunch to new heights! 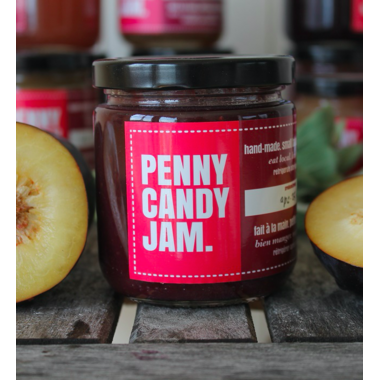 Ingredients: Plums, organic cane sugar, lemon juice, lemon zest, cinnamon, star anise, cloves.